Specializing in resetting recycled electronic components, circuits and uses programming language as creative media. He is fond of endowing electronic mechanical objects with human behavior or emotions as creative form. At the present stage he is devoted to music software development, as well as getting acquainted with the knowledge and principles of biochemistry and medical devices in neuroscience, at the same time developing and producing prototypes for new projects. 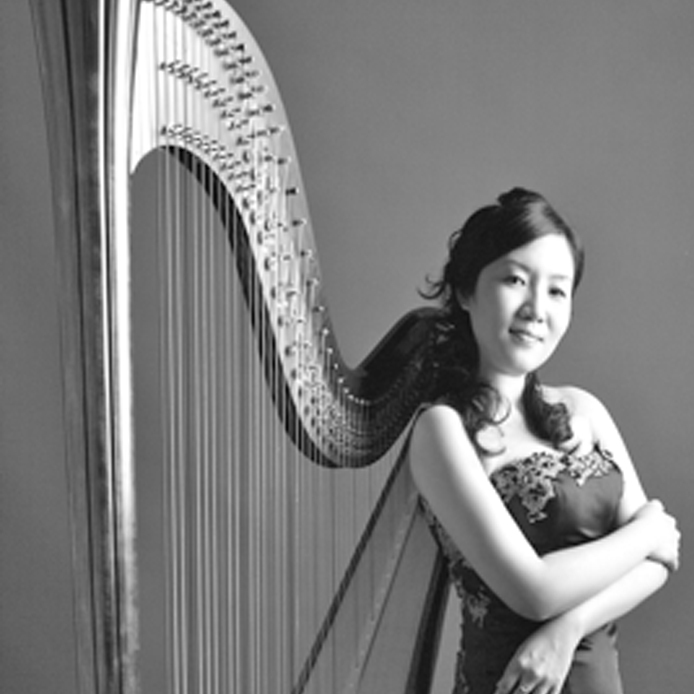 In 2006, Yi-Pei was awarded an MA in harp from the Academy of Music Hanns Eisler Berlin. When she studied in Berlin, she served as a harpist at the symphony orchestra of the Academy of Music Hanns Eisler Berlin and also participated in the Berliner Sinfonie Orchester (Berlin Symphony Orchestra), where she was invited to perform Mozart: Flute &Harp Concertos with the Berliner Philharmoniker (Berlin Philharmonic Orchestra). In 2005, she joined the Berlin Philharmonic Orchestra and choir on tour in Berlin. After returning home, she enthusiastically promoted the chamber music with harp (harp and flute, violin, trombone ... etc.). She has several experiences as an Orchestra guest harpist, including the Taipei Symphony Orchestra, the Evergreen Symphony Orchestra, the Chimei Philharmonic Orchestra, the Philharmonia Moments Musicaux , the Taiwan Wind Ensemble… …. The performance will focus on the creation of music using electronic sound and classical harp as tools, with simultaneous connection of computer programs. At the same time, self-made electronic components will be played as major parts or secondary roles in the performance. Ps. 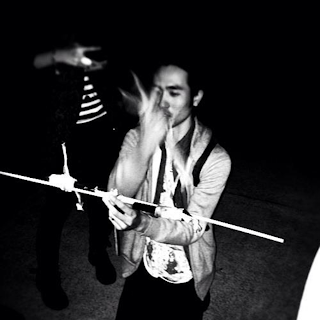 the combination of noise and harp will make you want to dance!